[ maternity ] portrait. bristol. ri. i am so far behind in blogging that this expectant mother is no longer expecting. so glad to hear that they welcomed a healthy baby girl into this world! these 2 are going to make great parents. 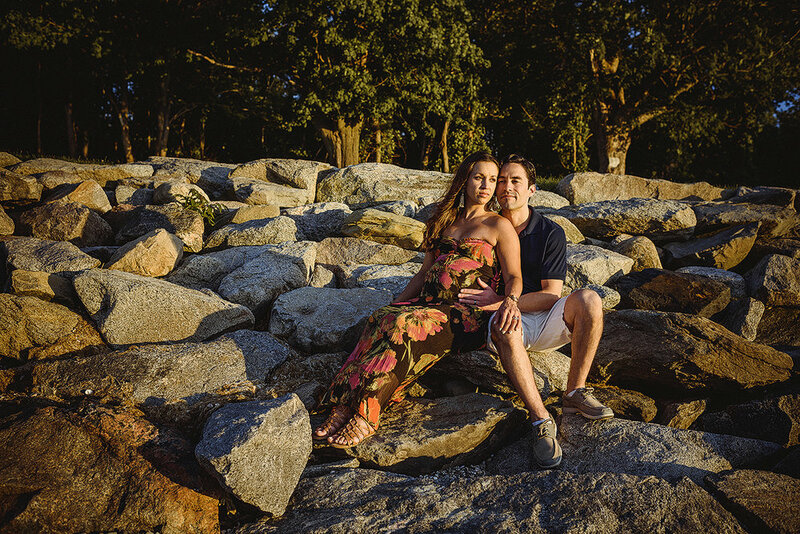 [ private beach family session ] portrait. westport. ma. [ 70th birthday Celbration ] event. bristol. ri.